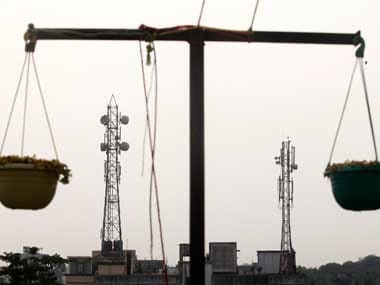 Bharti Airtel and Vodafone were at the top of list of operators whose mobile towers were found violating radiation norms. 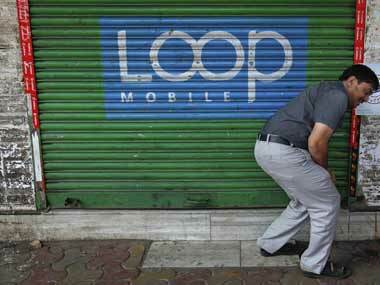 DoT is yet to give clearance to the deal as it estimates that Loop Mobile and its sister concern Loop Telecom owe about Rs 808 crore in spectrum and other charges to the government. 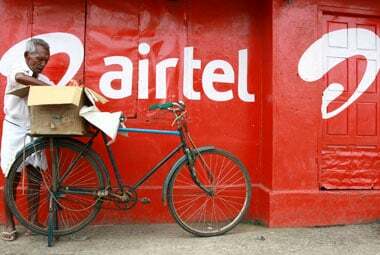 The Telecom Regulatory Authority of India (Trai) said the mobile operator should also inform about every new subscriber at the time of his enrolment to its network. 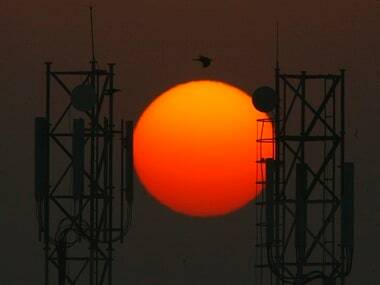 As per the data shared by Telecom Minister, government's revenue from licence fee grew about 12 per cent to Rs 12,450.43 crore in 2013-14 from Rs 11,088.8 crore in 2012-13. 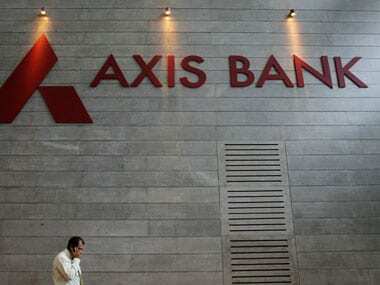 Special CBI Judge OP Saini, who was scheduled to supply the questionnaire to the eight accused on 16 April, provided the questions running into 308 pages to their counsel today.